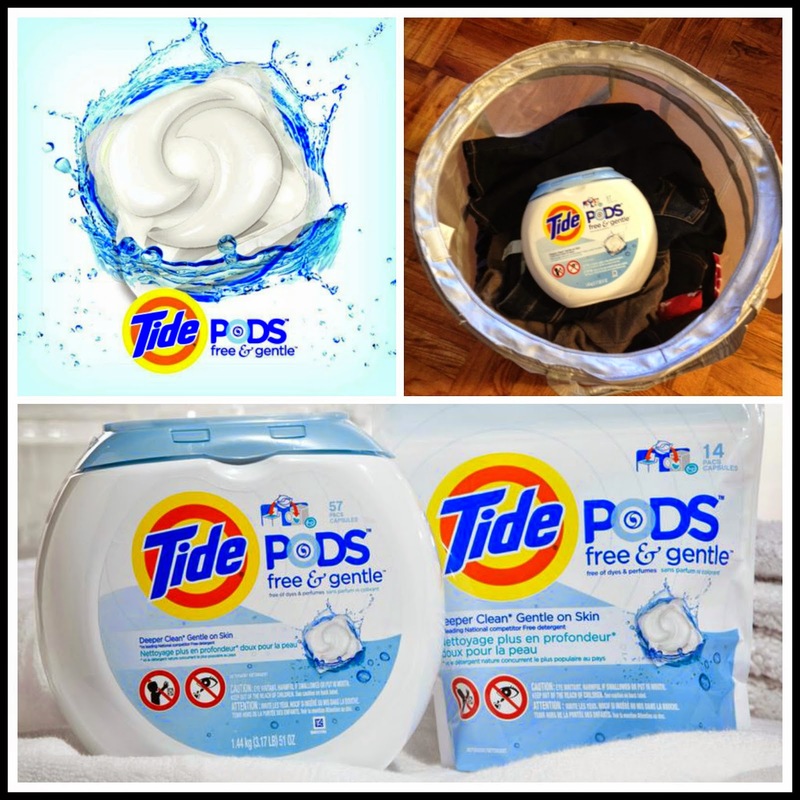 As we move in to our new condo and use a variety of great P&G products to clean, I'm slightly thankful I won't have to host anything this holiday. (I'm also super thankful to the Mr. Clean Magic Eraser which saved me from painting our main bathroom). 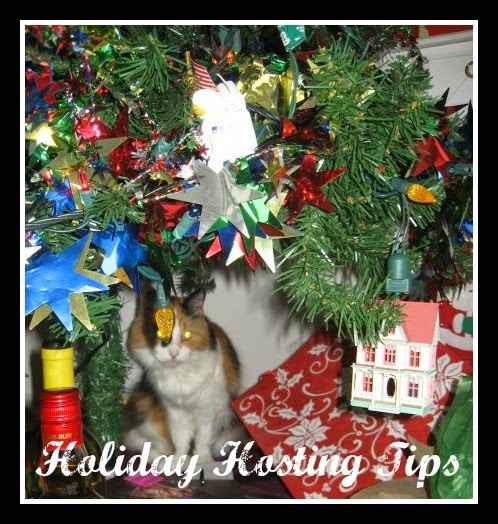 Like my cat in the past Christmas photo above, I prefer to hide from hosting duties. But I won't be moving in to a new house every holiday, and eventually it will be my turn. 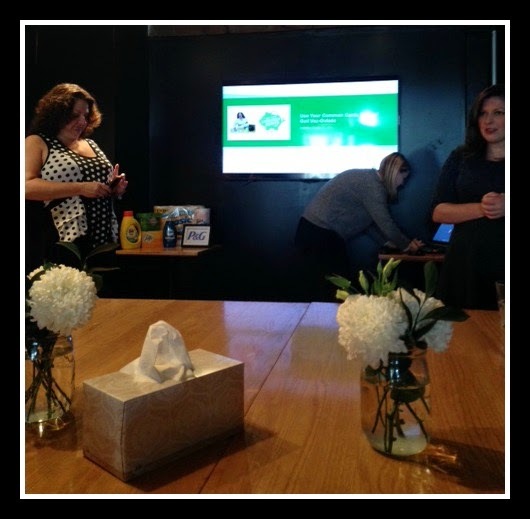 If you are hosting folks over the holidays, check out these great tips from P&G to help make hosting a breeze. As I get ready to watch Toronto’s Santa Claus parade today, it’s hard to believe Hannah will be celebrating her third Christmas this year. 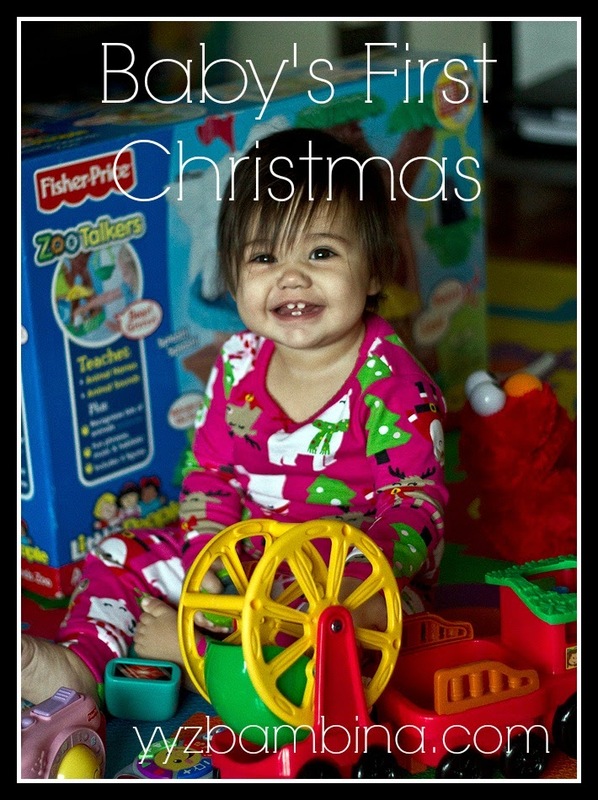 As a January baby, the first time Hannah experienced the festive season she was almost 11 months old. Here’s a list of the top 5 things I wish Santa had told me to prepare for Baby’s First Christmas. Christmas is easily one of my favourite holidays. Family, food and fun really can't be beat. When I was younger, the best part of Christmas morning was opening my stocking. Every year Santa found lots of amazing little things to put in my my big holiday sock, and he always remembered to include KINDER SURPRISE eggs. My brother was always more into building the toys, so sometimes I'd trade him mine if he would share some of his chocolate. Last year, Hannah didn't really understand the concept of a stocking...to be honest, she didn't really understand the concept of Christmas. And plus we were staying at my Mom's due to having no power or heat at home because of the big ice storm. 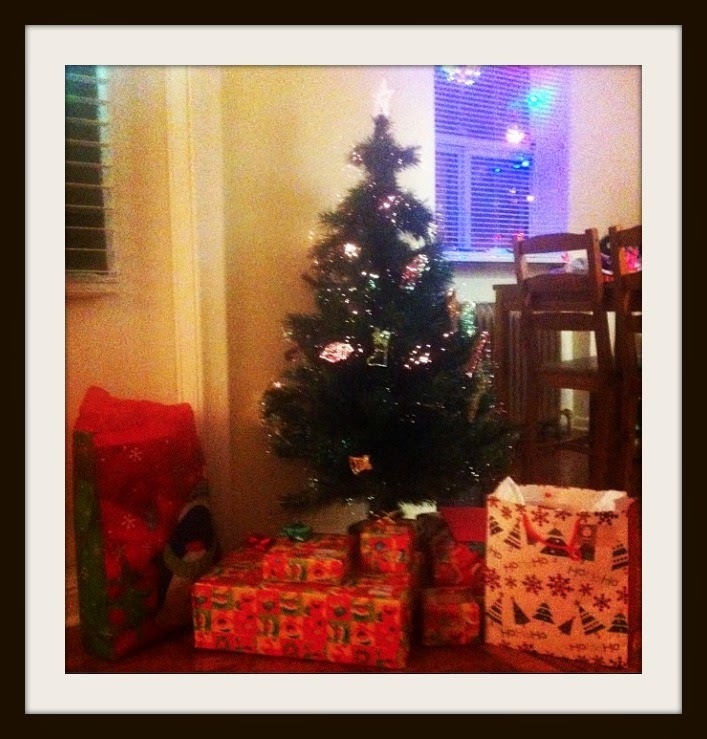 Hopefully this year we can celebrate Christmas morning at home - with KINDER SURPRISE under the tree. We have digital bunny ears which provide us about 6 Toronto-based TV channels...and Netflix. So before quite recently, we had to tell Hannah gently that PAW Patrol on demand was not an option. Thank goodness we now own six great episodes on DVD! 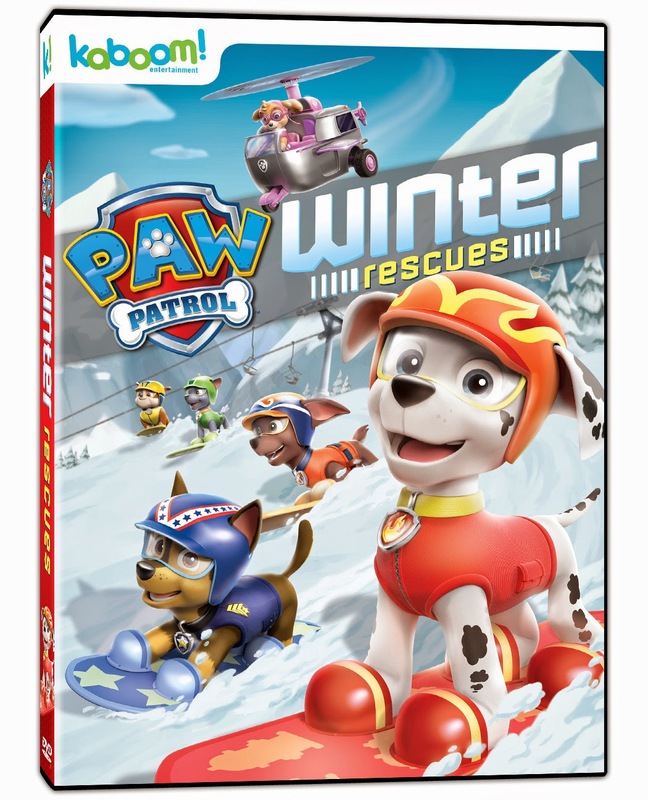 For the first time ever, Canadians can pop in PAW Patrol - Winter Rescues and watch Ryder and his team whenever they'd like. When I showed her the DVD case her eyes lit right up.